Huawei, facing a widening global crackdown on its telecommunications equipment, is bolstering its presence at the industry’s biggest conference in an attempt to land deals. Its plans risk being foiled by a powerful foe: the US government. US officials are also increasing the size of their delegation to the Mobile World Congress in Barcelona later this month, saying they want to help other nations focus on the security of next-generation mobile gear. They aren’t calling the meeting a showdown with Huawei, but that agenda — provided by three officials who asked not to be identified — is a not-so-veiled reference to their concerns about the Chinese tech giant over espionage allegations and sanctions busting. The American team plans to advocate for other providers of next-generation mobile gear, such as Cisco, Ericsson and Nokia, according to one of the officials. The effort comes amid an intensified campaign by the Trump administration in Europe, the Shenzhen-based Huawei’s biggest market outside China, where governments are weighing whether to bar its gear from 5G networks. 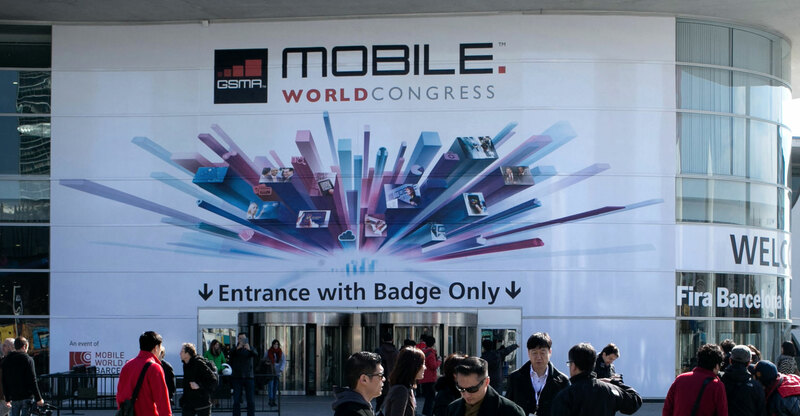 Mobile World Congress is a key annual event that’s helped Huawei — a major sponsor of the gathering — burnish its reputation as the dominant telecoms equipment supplier. Huawei signed several deals last year, including one with France’s Bouygues Telecom to make Bordeaux the first city for a 5G network trial and one with BT Group to do more joint 5G testing. This year, Huawei will unveil a foldable 5G phone, demonstrate how the technology works in a joint presentation with Vodafone Group, and make executives available to network with journalists, politicians and clients. About 100 000 people are expected to attend the four-day conference that starts on 25 February, to see the latest phones, artificial intelligence gadgets and autonomous drones exhibited by some 2 000 companies. Guo Ping, Huawei’s rotating chairman, and Richard Yu, CEO of its consumer division, will face a prominent US line-up. State department staff will be joined by high-ranking officials including Federal Communications Commission chairman Ajit Pai, Undersecretary of state for economic affairs Manisha Singh and Brian Bulatao, a former CIA executive nominated as under secretary of state for management by US President Donald Trump, said one of the officials.